UPcoin is an exchange platform project which wants to disrupt the market. And the team wants to become the first place for traders. While their accepting registrations, there isn’t much info about the crypto-currencies will be available on their site. Just that they’ll be offering up to 1,000 cryptocurrencies from start. And we can guess that most of the popular ones will be available for trading: Bitcoin, ethereum, ripple, litecoin etc. So what makes UPcoin special? First of all, they don’t offer their own tokens. So it’s not about the blockchain technology in itself. On their exchange, there will be fees for trading, but limited to 0.1% to 0.2%. And it’s quite good, if you’ve been trading! Also, it’s nothing promotional: They’ll keep these fees for at least 10 years. But what I think make their services special is their security level. Indeed, they’re betting it all on safety and protection. And they’ve hired hackers to test the platform. In addition, they offer a generous bounty program with a 5,000,000 USD reward. So hackers will definitely try to do what they do best with the platform. UPcoin will be available worldwide and on most devices: PC of course, through your browser. But also on mobile and tablets with native applications. While we don’t have any clue about the interface, I bet it’ll be good. Because they’ve mentioned it several time in their survey. How to get the bonus 500 USD from UPcoin? Also you should note that “The bonus $500 you receive at registration cannot be withdrawn.” But if you’re serious about trading, then this is a great opportunity to trade for free! Join their Telegram channel. It’s not very active. But you’ll learn more about the project. Also, if you want to get a commission on the fees of your family and friends, you can share your referral link with them! 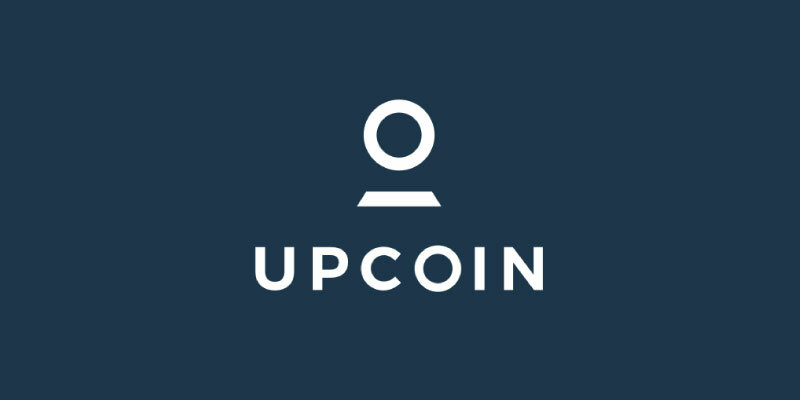 UPcoin is a crypto-exchange project which aims to become the first place for traders. And they're giving away a 500 USD bonus to new users. Get yours now!